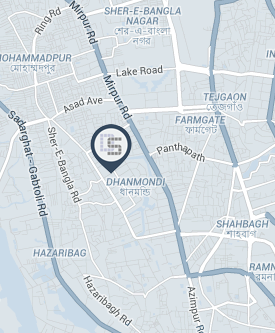 DUSRA SOFT is one of the leading consulting firms of Bangladesh and is a proud development partner providing sustainable solutions in infrastructure, project management and training for the local NGO- DEN (Digital Equality Network, visit: www.denbd.com) and its corporate subsidiaries. We’ve now opened a consultancy service for providing appropriate IT and Software Development solutions to IT departments of local corporate firms and business houses. We strive to become a renowned software consultancy organization in our local country as well as gradually expanding to the global market. We’ve experts in managing complex IT Infrastructure to optimize performance and meet efficient operational goals. At DUSRA SOFT, we strive for 100% customer and employee satisfaction. Fostering strong partnerships with our clients and their respective employees has become an integral part of our success.